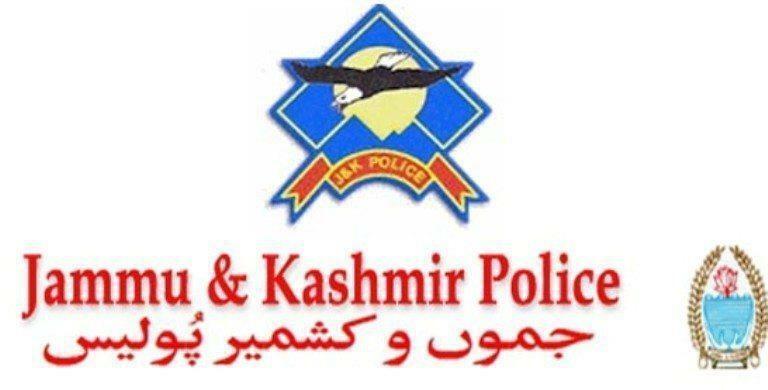 January 16: Srinagar police recovered 74 bags of rice and two bags of flour which was meant for public distribution and was being illegally sold in black market. Acting on a complaint, police post Bemina arrested Bilal Ahmad Nath resident of Bilal Colony Bemina for selling PDS rice after repacking the same in duplicate “Apple brand” bags. 74 bags of PDS rice & 02 bags of flour was seized from the said place. In this regard, a case FIR No 13/2019 was registered in Police Station Parimpora and further investigation taken up. Locals of the area lauded the efforts of police against black marketers.